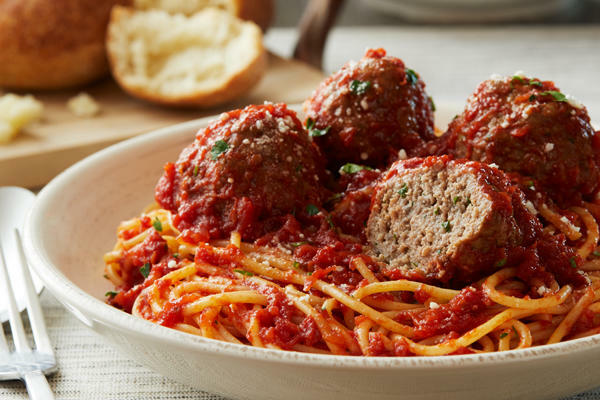 Craving a flavorful Italian dinner in Needham, MA? 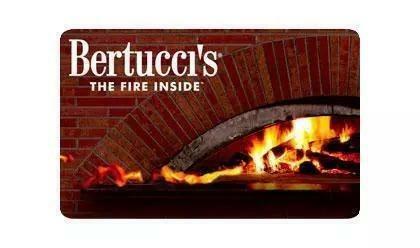 Bertucci’s offers incredible lunch and dinner meals handmade using real recipes from Italy. 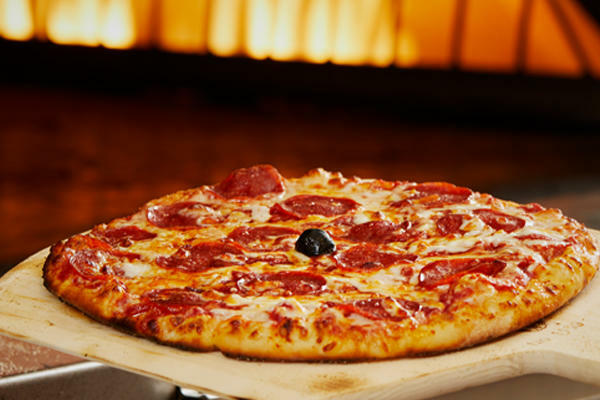 Our dough is made daily in our kitchen, our tomatoes are grown only for our establishments, and our roasted small-batch vegetables are picked at their very freshest. 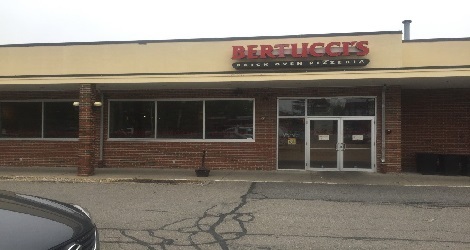 Whether you are interested in the brick oven pizza that put us on the Northeast’s radar, a mouthwatering pasta option, or a sweet treat from our dessert choices, Bertucci’s is always a relaxing place to sit down and dine. 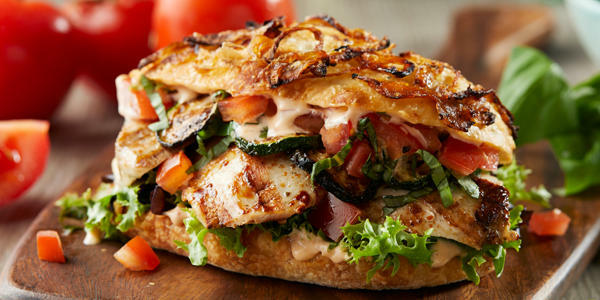 No matter what kind of dish you like best, you are guaranteed to receive only the freshest ingredients when you dine with us. We go above and beyond to create a comfortable, cozy atmosphere for our dine-in clients, but we also understand that life can become hectic in the blink of an eye. 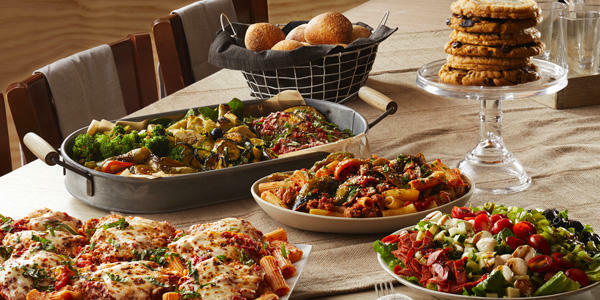 If you’ve been craving Bertucci’s but haven’t had time to stop by and join us for a meal recently, consider taking advantage of our carryout service instead. 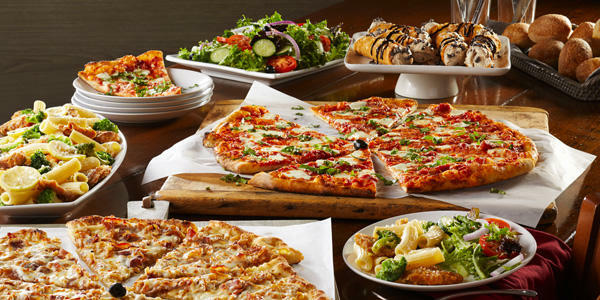 Our full menu is available, so no matter what you want to take home to your family, we can make it happen. 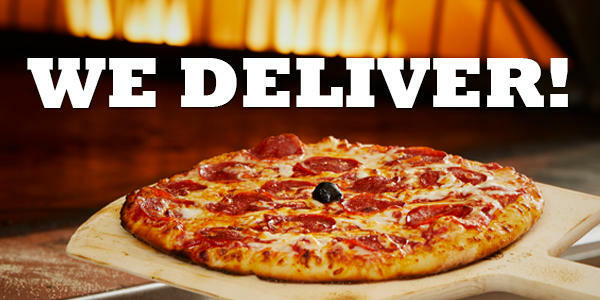 You can place your order over the phone or using our convenient app on your smartphone. 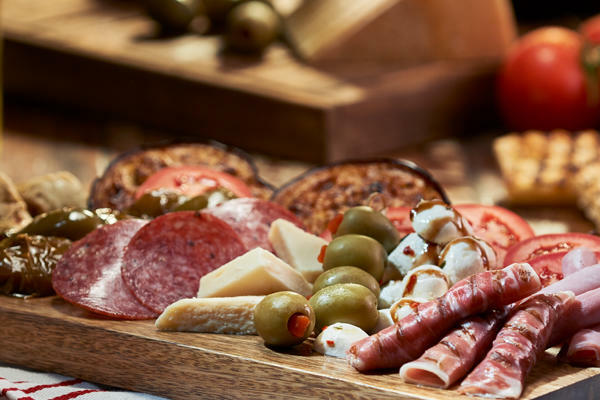 Whether catching a play at the Needham Community Theater or leading a scout troop through one of the many area parks, Bertucci’s is perfect for relaxing. 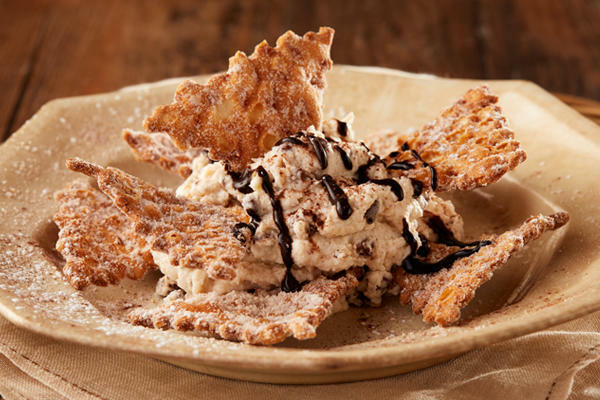 Stop in for a glass of wine and a cannoli chips and wine or indulge in one of our many Great Beginnings.